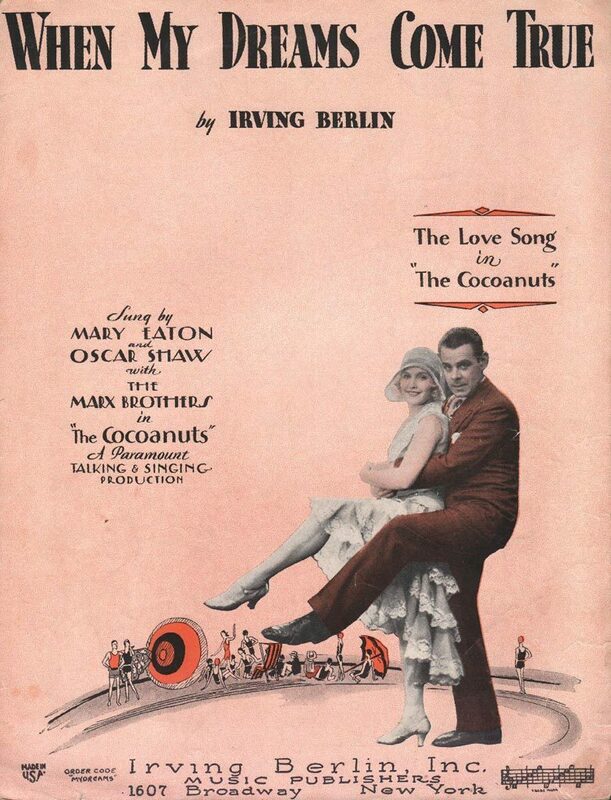 “When My Dreams Come True.” Composed by Irving Berlin for the Marx Brothers film The Cocoanuts (1929). Recorded by Philip Lewis and His Orchestra (a.k.a. the Rhythm Maniacs) under the musical direction of Arthur Lally with vocalist Elsie Carlisle in London on September 14, 1929. Decca F. 1539 mx. DJ49-1. “When My Dreams Come True” is the leitmotiv of Paramount’s 1929 The Cocoanuts, the first Marx Brothers feature. The song is introduced by Oscar Shaw and Mary Eaton but performed throughout by a number of characters (including twice by Harpo, on clarinet and harp). The Cocoanuts is a successful comedy, but it suffers from the awkwardness of other early sound films, which struggled with the novel problem of trying to integrate song-and-dance routines with non-musical material. Elsie Carlisle’s recording with the Rhythm Maniacs lacks any such awkwardness: she sings with confidence and ebullience, especially when we compare her singing on this record to her excellent but admittedly slightly flawed first session with the same band. In the first takes of “Come On, Baby” and “He’s a Good Man to Have Around,” Elsie even hits a couple of false notes! In contrast, Elsie’s 38-second delivery of the refrain of “When My Dreams Come True” is nearly flawless, and Elsie makes the mental “Spanish castle” of the lyrics sound like an invitingly happy place. 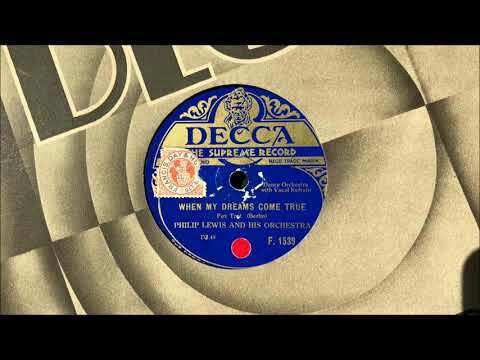 “When My Dreams Come True” was recorded in America in 1929 by Franklyn Baur, Paul Whiteman and His Orchestra (with vocalist Jack Fulton), Hal Kemp and His Orchestra (with vocals by Skinnay Ennis), and Phil Spitalny’s Music (with the Pauli Sisters). It was made popular in Britain in 1929 by Bidgood’s Broadcasters (as Al Benny’s Broadway Boys, with vocalist Cavan O’Connor), The Gilt-Edged Four (with vocals by Norah Blaney), Betty Bolton, and by Stanley Kirkby and Rene Valma. 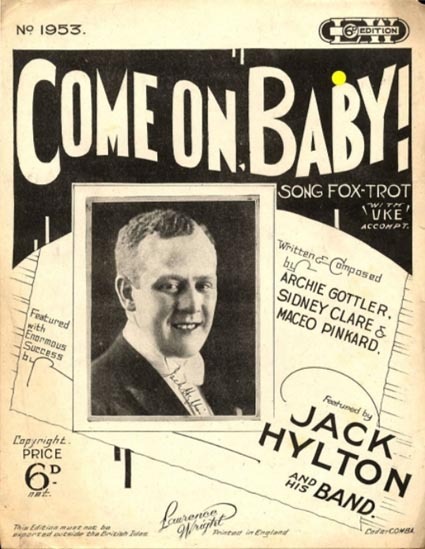 In March 1930 it was recorded by Harry Hudson’s Radio Melody Boys (with vocalist Sam Browne). “Just One More.” Words by Stanley Lupino, music by Noel Gay. Composed for the film Sleepless Nights (1932). Recorded by Stanley Lupino and Elsie Carlisle in London on December 1, 1932. Decca F. 3319 mx. GB5275-3. There is a sound at end of the recording that is especially precious. Listen for it, and Happy New Year! “I Don’t Want to Go to Bed.” Words by Stanley Lupino, music by Noel Gay (1932). Recorded by Stanley Lupino and Elsie Carlisle on December 1, 1932. Decca F. 3319 mx. GB5274-3. 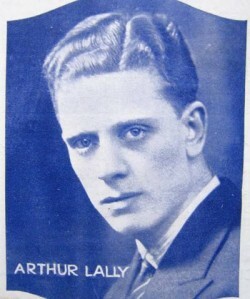 A photograph of the recording session makes it seem likely that Arthur Lally was the musical director. 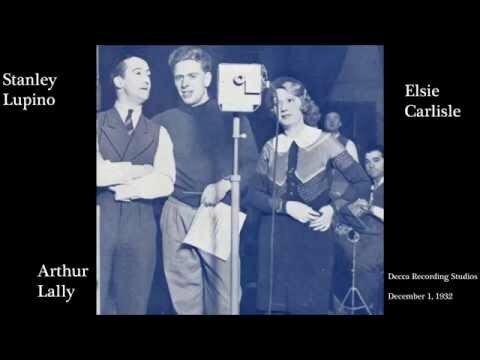 Elsie would record “I Don’t Want to Go to Bed” again later the same month in a duet with Sam Browne, accompanied by Harry Hudson’s Melody Men (as Rolando and His Blue Salon Orchestra). 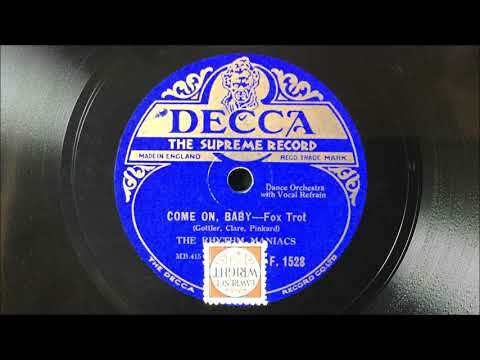 Other 1932 recordings of the song were made by Billy Cotton and His Band (with vocalist Fred Douglas), Henry Hall’s BBC Dance Orchestra (with vocals by Les Allen), Harry Bidgood’s Broadcasters (as the Rhythm Rascals, with Tom Barratt singing), Ambrose and His Orchestra (with vocalist Sam Browne and spoken parts by Ambrose and Max Bacon), Tommy Kinsman and His Band (as the Fifteen Crimson Dominoes, with vocals by Fred Douglas and a spoken part by Tom Barratt), Roy Fox and His Band (Roy Fox and Les Lambert, vocalists), Harry Roy and His R.K. Olians (with vocals by Harry Roy, Bill Currie, and Ivor Moreton), the Durium Dance Band (with Sam Browne), and Jack Payne and His Band (with singing by Billy Scott Coomber, Jack Jackson, and Bob Easson, and spoken parts by Jack Payne and Leslie Holmes).